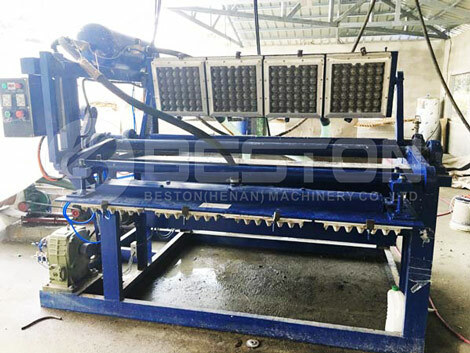 Paper pulp moulding machine is used to make paper egg trays, egg cartons, apple trays, fruit trays, bottle trays, coffee cup trays and so on. The end products are made from recycled paper and can be recycled again after its useful life-cycle. 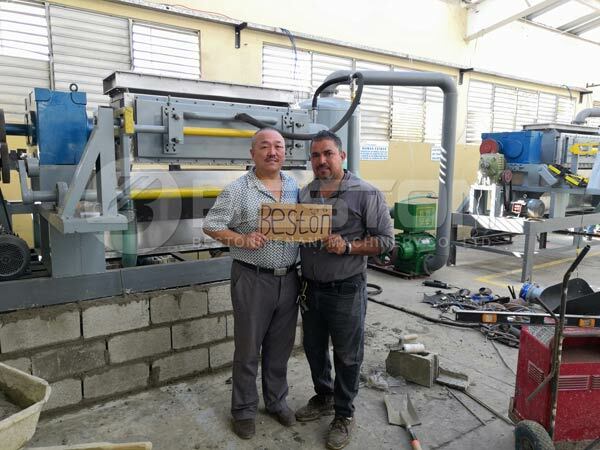 Pulp molding machinery in the Philippines plays an important role in the packaging industry. Also, a large amount of waste paper in the Philippines can be dealt with in an effective and eco-friendly way. 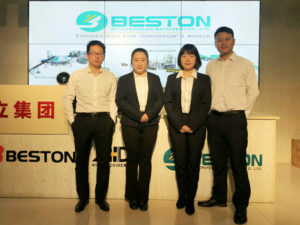 Because of high quality, high capacity and reasonable price, Beston pulp molding machine has been exported to many countries around the world, such as the Philippines, Algeria, Egypt, India, Dominica, Zambia, Tanzania, Cote d’ Ivoire, Indonesia, Russia, Ukraine, Uganda, Australia, Argentina, Hungary, Mali, Kazakhstan, Brazil, Senegal, Saudi Arabia, Seychelles, Libya, Syria and so on. If you want to know more about the cases of paper egg tray making machine, contact us, now!
. 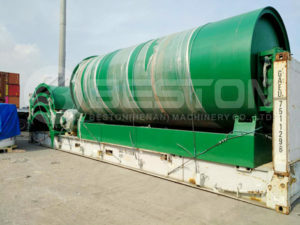 Rough pulp form: put the raw materials (waste paper, waste news paper, waste carton, etc) into hydraulic pulper. Under the power of water, kinds of waste paper will be made into rough pulp.
. Pulp adjustment: then, rough pulp will flow into homogenization pool to be refined further with the pulp beater in the homogenization pool.
. Pulp supply: the appropriate percentage of pulp will flow into finished pulp pool. 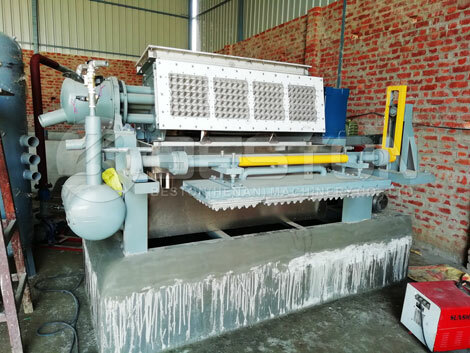 Then, pulp pump will transfer the pulp to the forming machine.
. Molded pulp forming: through the suction function of vacuum pump, paper pulp will be adsorbed up on molds to form egg tray and other end products. Then, though the blowing force from air compressor, the end products will drop off from molds. 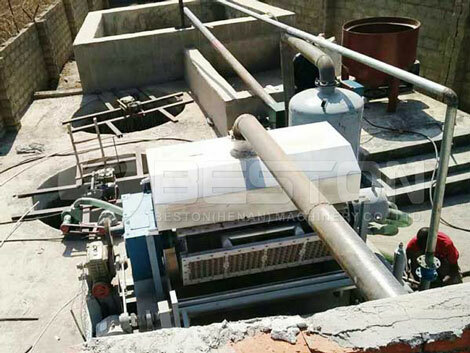 Brick drying line: build the drying line with bricks. Our engineer would give you drawing and guide you to build the drying line. 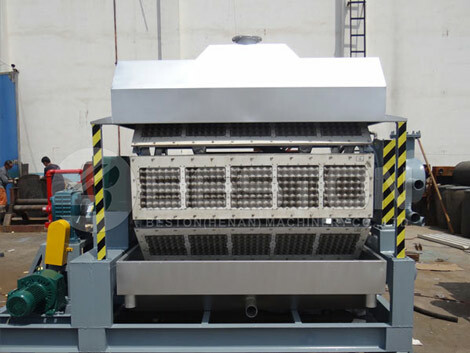 With belt conveyor, wet egg trays can be transported into drying room. You can choose coal or diesel as the fuel. Metal drying line: muli-layer metal drying line can save covered area greatly. It also depends the belt conveyor for transporting wet egg trays to drying room. 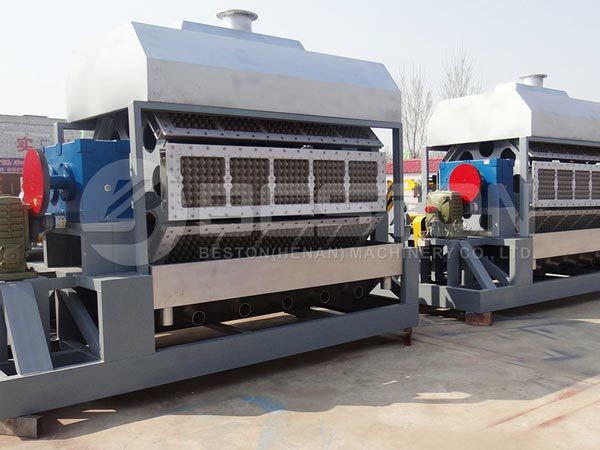 When you choose this drying type, metal drying line just need to be assembled when you receive the goods. Natural gas or diesel is available for the fuel. 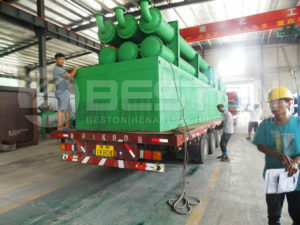 Pulp molded products will be pressed with hot press machine and packed by baling press. Are you clear about the process? Certainly, you can see the pulp molding machine youtube to get more information. Appropriate price can guarantee the quality of the machine. Therefore, reliable manufacturer set the price on the basis of manufacturing cost and egg carton making machine market price. 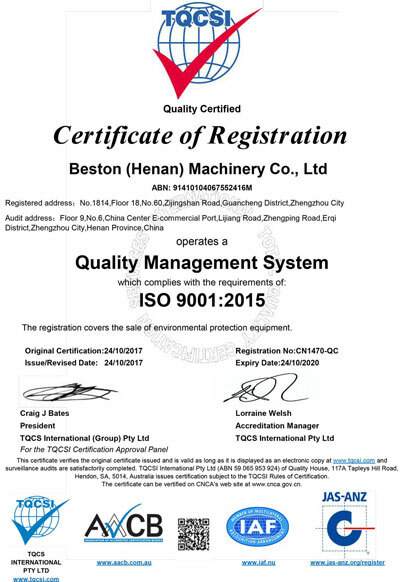 All of our customers think that the paper pulp molding machine of Beston Machinery has reasonable price and satisfying quality. 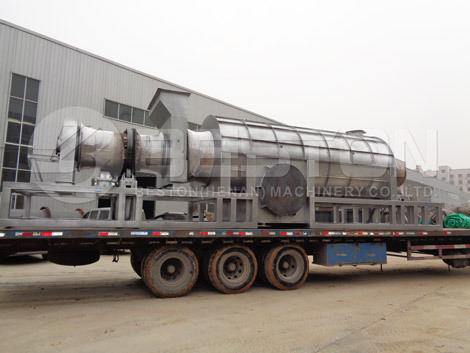 You can rest assured to purchase the pulp moulded machinery from us. Cases can show the comprehensive strength of pulp molding equipment manufacturers. If they have many successful cases, they are worthy of cooperation. 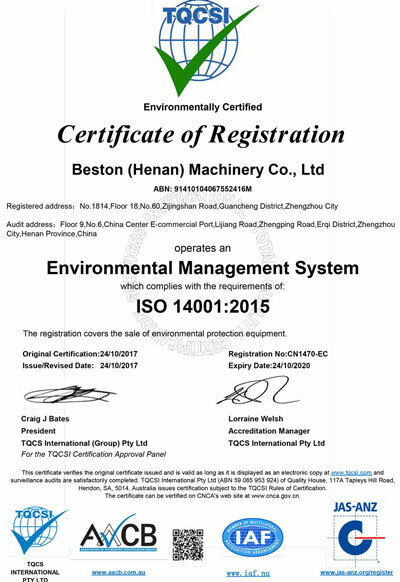 For Beston, we have installed pulp moulding machine in India, the Philippines, Egypt, Algeria, Dominica, Zambia, Tanzania, Cote d’ Ivoire, Indonesia, Russia, Ukraine, Uganda, Australia, Argentina, Hungary, Mali, Kazakhstan, Brazil, Senegal, Saudi Arabia, Seychelles, Libya, Syria and so on. We have listed the main factors you need to consider when you buy the pulp moulding machine for sale. Maybe you would choose the machine from other aspects. Welcomed to ask the pulp molding equipment price. 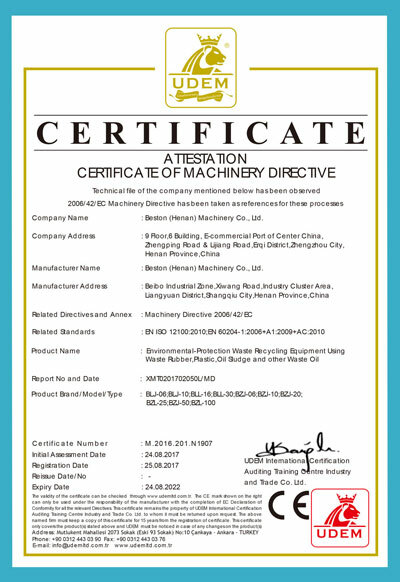 Paper pulp moulding machine can bring you great benefits. 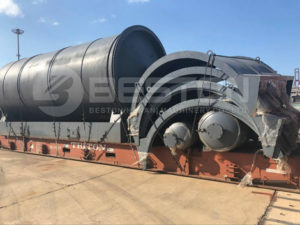 Choose the waste to energy power plant from Beston Machinery that has abundant exporting and installation experience. 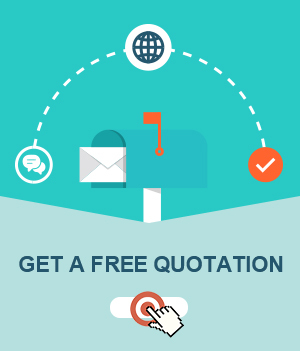 If you need, we will arrange professional engineer to help you to complete the installation. Meanwhile, we can customize the pulp molding machine for sale for you.